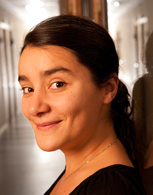 Assia Mahboubi is a permanent researcher at Inria and an endowed Professor at the Department of Mathematics of the VU Amsterdam. Her research interests are the foundations and formalization of mathematics in type theory and the automated verification of mathematical proofs. She was previously a member of the Mathematical Components team at the Inria Microsoft Research joint centre, known for a machine-checked proof of the Odd Order theorem in finite group theory. She has been one of the main contributors to this collaborative effort. Her current projects are related to the formal verification of mathematical software. Annabelle McIver is a Professor of Computer Science at Macquarie University in Sydney. Annabelle trained as a mathematician at Cambridge and Oxford Universities. Her research uses mathematics to prove quantitative properties of programs, and more recently to provide foundations for quantitative information flow for analysing security properties. 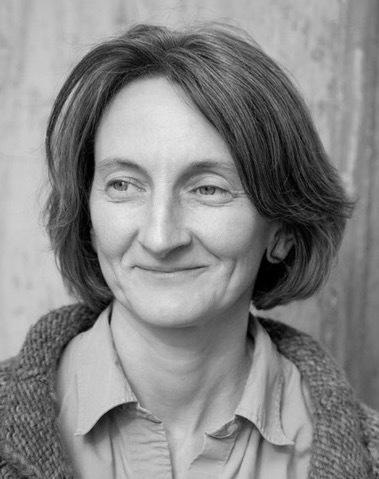 She is co-author of the book Abstraction, Refinement and Proof for Probabilistic Systems, and of the forthcoming title The Science of Quantitative Information Flow. 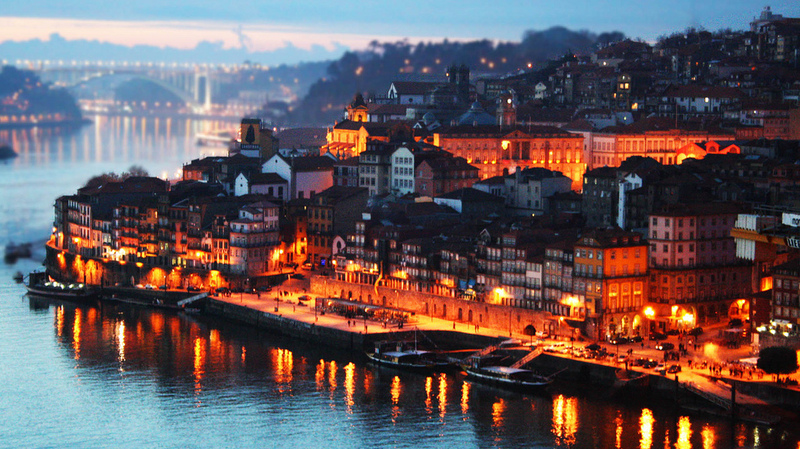 MPC 2019 will be held in Porto, Portugal from 7-9 October 2019, and is co-located with the International Symposium on Formal Methods, FM 2019. Previous conferences were held in Königswinter, Germany (2015); Madrid, Spain (2012); Québec City, Canada (2010); Marseille, France (2008); Kuressaare, Estonia (2006); Stirling, UK (2004); Dagstuhl, Germany (2002); Ponte de Lima, Portugal (2000); Marstrand, Sweden (1998); Kloster Irsee, Germany (1995); Oxford, UK (1992); Twente, The Netherlands (1989). Submission is in two stages. Abstracts (plain text, maximum 250 words) must be submitted by 26th April 2019. Full papers (pdf, formatted using the llncs.sty style file for LaTex) must be submitted by 3rd May 2019. There is no prescribed page limit, but authors should strive for brevity. Both abstracts and papers will be submitted using EasyChair (submission is now open). Papers must present previously unpublished work, and not be submitted concurrently to any other publication venue. Submissions will be evaluated by the program committee according to their relevance, correctness, significance, originality, and clarity. Each submission should explain its contributions in both general and technical terms, clearly identifying what has been accomplished, explaining why it is significant, and comparing it with previous work. Accepted papers must be presented in person at the conference by one of the authors. The proceedings of MPC 2019 will be published in the Lecture Notes in Computer Science (LNCS) series, as with all previous instances of the conference. Authors of accepted papers will be expected to transfer copyright to Springer for this purpose. After the conference, authors of the best papers from MPC 2019 and MPC 2015 will be invited to submit revised versions to a special issue of Science of Computer Programming (SCP). For any queries about submission please contact the program chair, Graham Hutton. The conference will be held at the Alfândega Porto Congress Centre, a 150 year old former custom's house located in the historic centre of Porto on the bank of the river Douro. The venue was renovated by a Pritzer prize winning architect and has received many awards.